Thank you so much for all the heartfelt comments last week, and for your feedback about what you would like more of on the Painted Apron. You have given me so many ideas and helped heal my heart. So many requested more painting tutorials. I will be sharing some simple tips and techniques and show you how to paint your own witch, turkey and Santa in the upcoming weeks. I also got a request from clever Carol B, she asked for some simple recipes for a casual dinner party, start to finish. I think this is a very fabulous idea and I have already begun planning some posts around this, which will be coming up soon. I also had questions about my painted tableware. You can see more pieces of my hand painted glassware over at JMdesignsGallery.com. This is only a small representation and the newest pieces are usually found on the home page. You can order directly from me and ask questions here. Some of these tomatoes are actually from my garden, which is a miracle, because the bunnies have turned it into an All You Can Eat Salad Bar ! 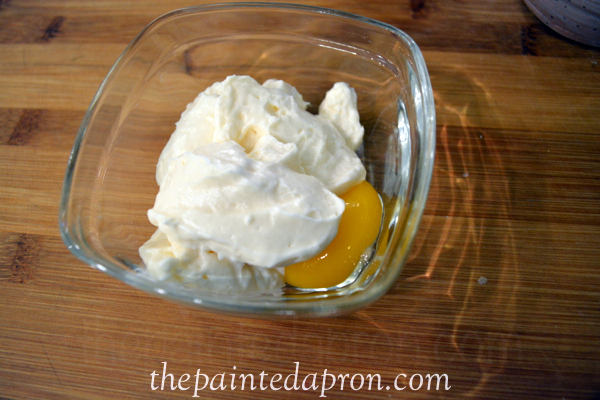 MIx mayonnaise with egg yolk. I know, what??? 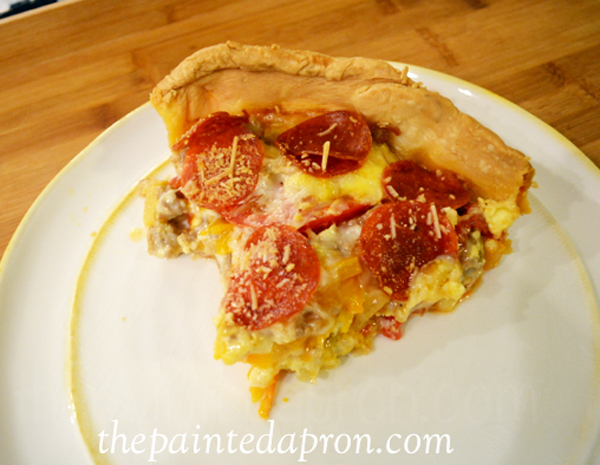 Hey, this is a Southern thing, you must use mayonnaise in your tomato pie! Preheat oven to 400. 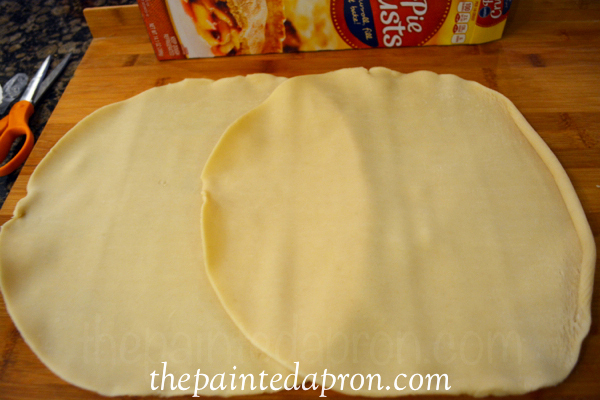 Lay pie crust rounds side by side, overlapping according to the size of your pan. 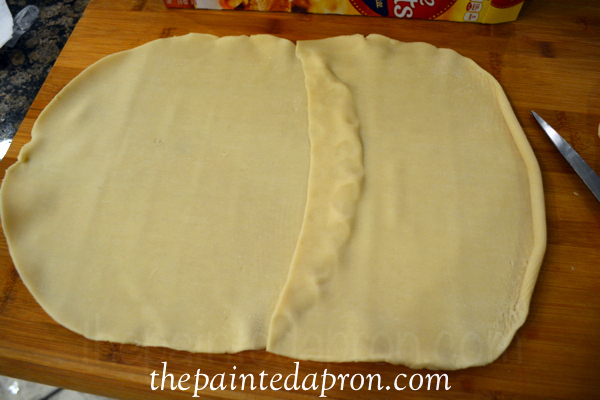 Trim excess of overlap and gently roll seam into one large rectangular dough. Ease into baking dish, leaving the sides high and folding/adjusting to fit. Prick dough with tines of a fork Place a piece of foil over bottom and up sides of dish, and fold foil edge over rim in several places to secure. 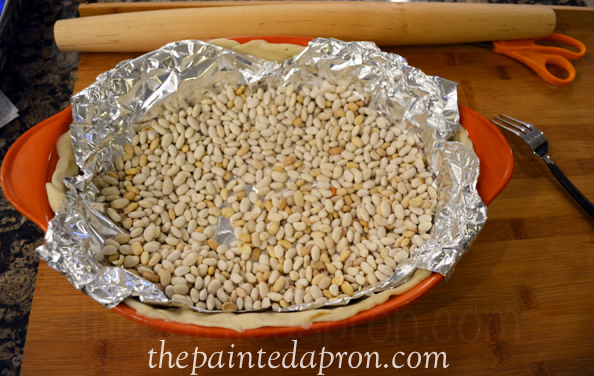 Fill foil with beans or pie weights. Bake for 12-14 minutes and remove from oven. Carefully remove foil and set aside. Let crust cool slightly. Turn oven down to 350. Slice tomatoes and lay on a double layer of paper towels. Sprinkle with salt. Let sit 30 minutes. Pat tops with additional paper towels. Repeat. Season with salt and pepper after final pat dry. 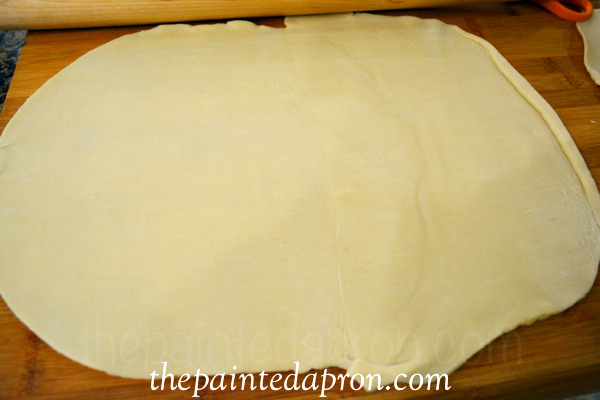 Separate egg and use egg white to brush over the inside bottom of pie crust dough. Let dry. Mix the yolk with the mayonnaise. 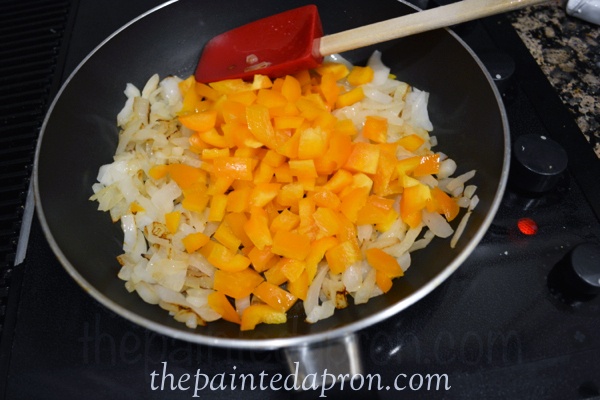 Saute onion in butter and olive oil until it begins to caramelize, about 15 minutes. 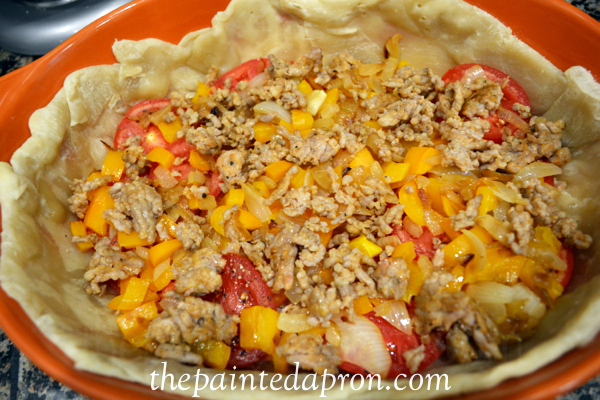 Add peppers and cook until pepper is softened. Remove from pan and set aside. Add sausage to skillet and cook until browned. Drain well on paper towels. 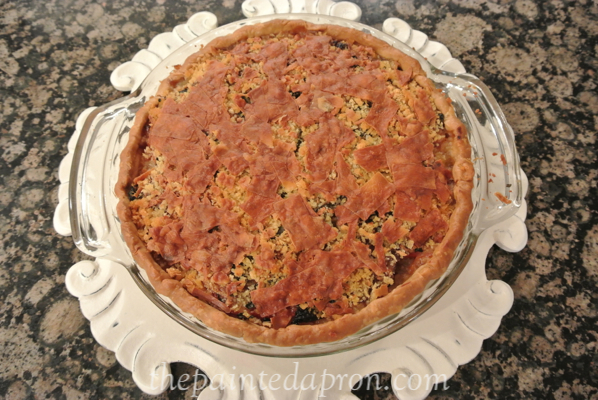 Assemble pie by sprinkling panko crumbs over bottom of pie crust. 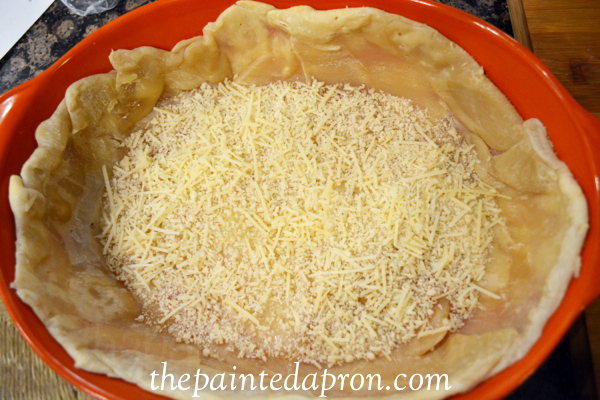 Top with a thin layer of Parmesan. 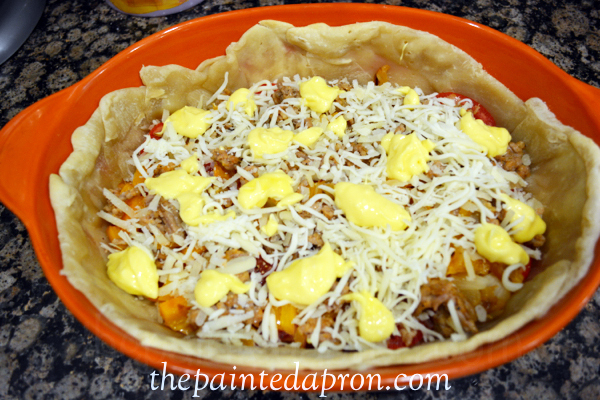 Layer in 1/2 of the tomatoes. 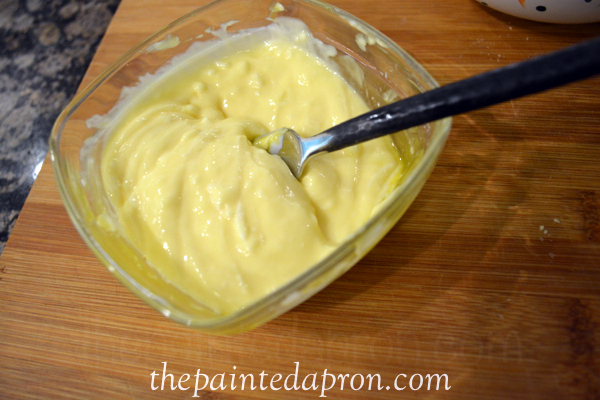 Dot with 1/2 of mayonnaise mixture and sprinkle with 1/2 of cheeses. 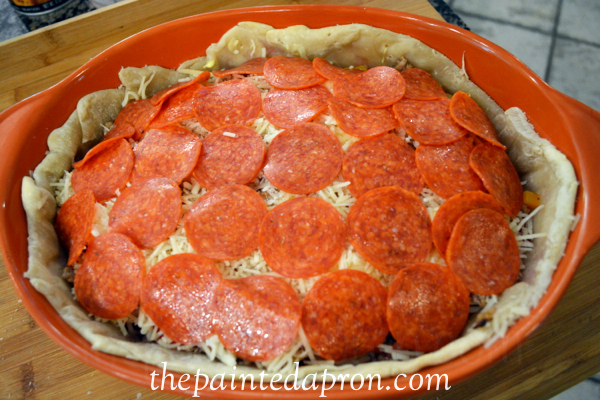 Repeat layers, Top pie evenly with pepperoni slices. At this point the dish can be refrigerated for several hours before baking. Bake at 350, loosely covered, for 30 minutes, then uncoverand continue baking for 30 more minutes or until pie is set and golden. Let cool for 10 minutes before cutting to serve. ← A Special Day and a Giveaway! You’ve taken this beyond the ordinary by making it a pizza pie. 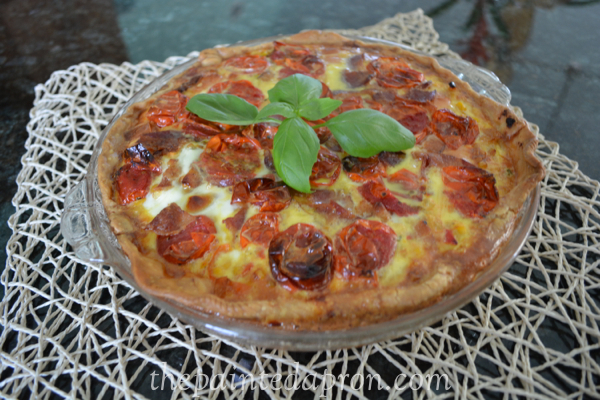 I made a quiche this week and lined the crust with tomatoes before pouring in the filling. 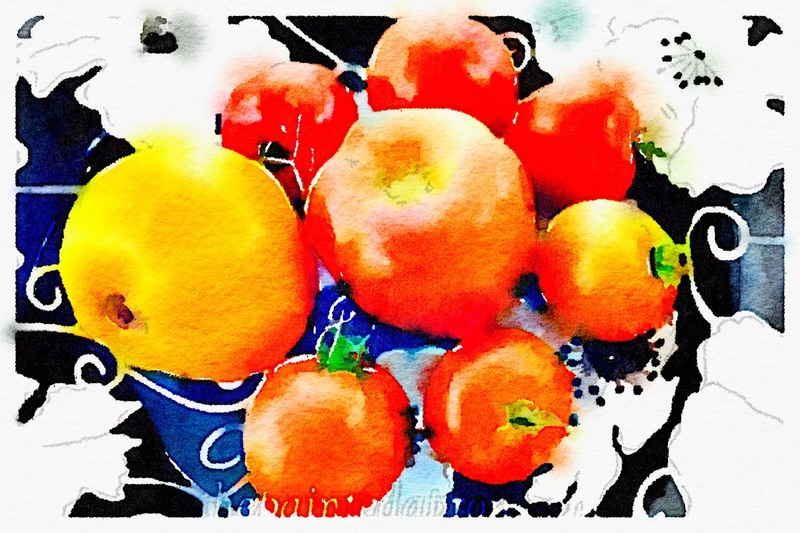 Do you think it might be true that tomatoes make anything taste better? 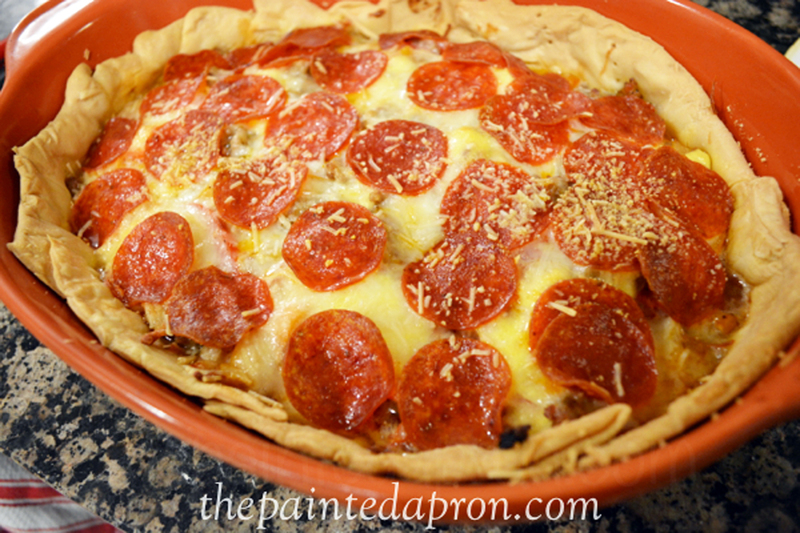 Your pizzeria tomato pie looks delicious and so hearty & satisfying Jenna! 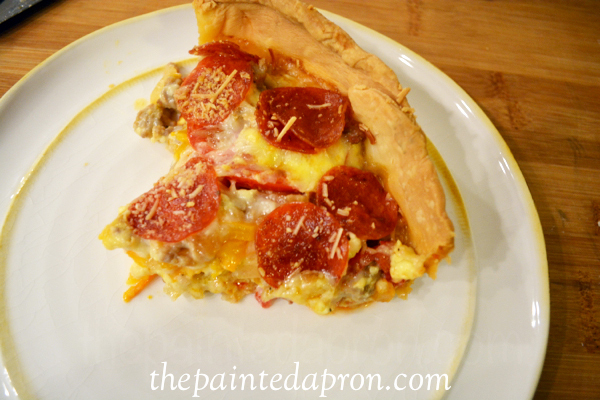 Love the addition of the sausage and pepperoni! Hmmmm… I wonder if this would be good for breakfast! I am salivating as I read. I have made tomato pies, and they all call for mayo, so I don’t see anything strange about this at all. I have had best luck using roma tomatoes because they have less water. 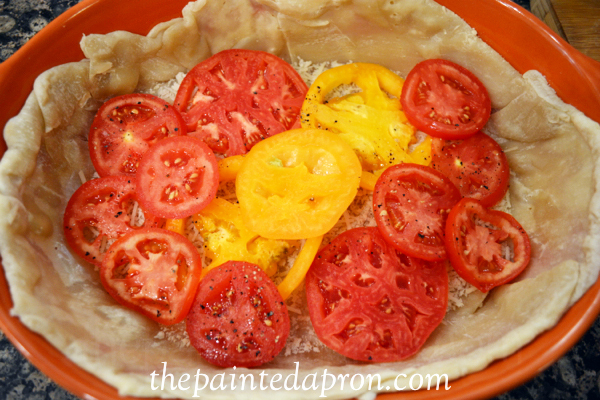 Did these tomatoes make the crust soft? 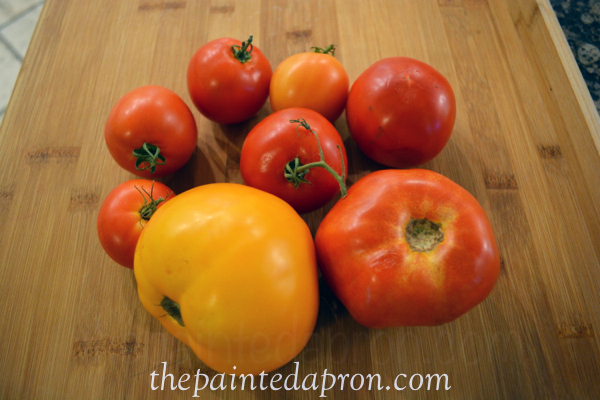 This recipe is a must for me, I’m a tomato loving girl and will try them everywhere! Such gorgeous pics too. Thanks for a great recipe idea! Happy Sunday Jenna……………. Okay this is my first E-mail from you. If this recipe is any indication of what is to come, I can’t wait! I actually planted a garden this year – first time – an don’t have too many tomatoes but I will buy some this afternoon to make this. I have to go through back messages and find some more things to make. Happy Summer! 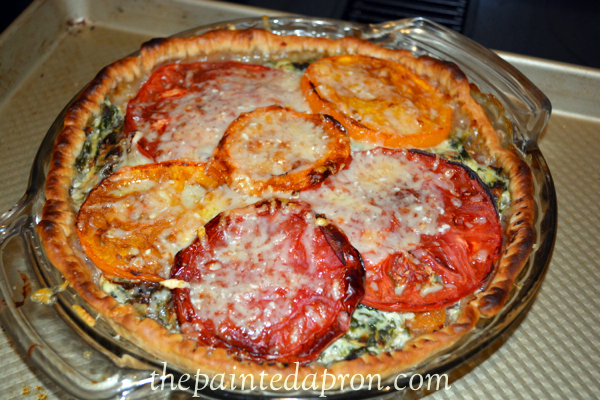 The summer tomato pie looks delicious. Love it. That pizzaria pie sounds delicious. My tomato vines are covered with tomatoes, so soon I should have an abundance of tomatoes and will be trying out this reciepe. Thanks for sharing! Yum this sounds wonderful. Found you on The Hobnob blog link up and would love if you came and linked up to the Merry Monday link party tonight at 6pm PST.